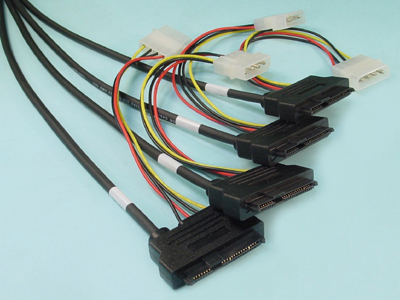 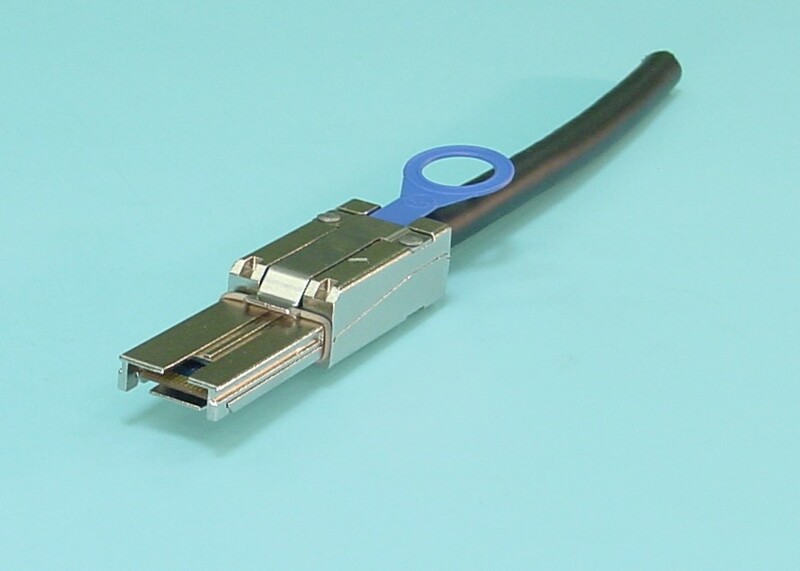 HD Mini-SAS Internal cable configurations (SFF-8643) The new Internal High Density (HD) Mini-SAS cables are now available for SAS 2.1, 6Gb/s and will translate to the SAS 3.0, 12Gb/s specification when it is released. 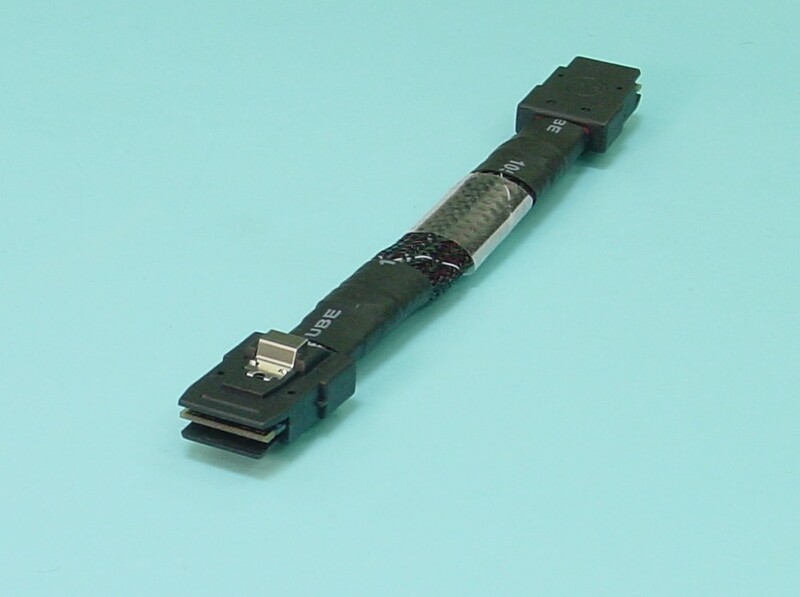 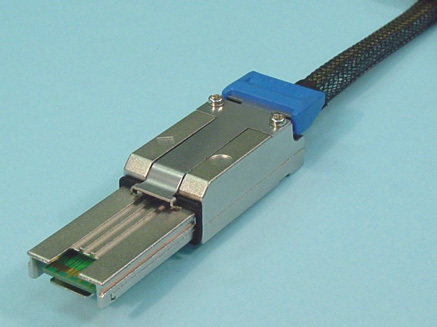 Like the external HD Mini-SAS, this new connector uses less PCB real estate and allows higher port density for internal hosts and devices. 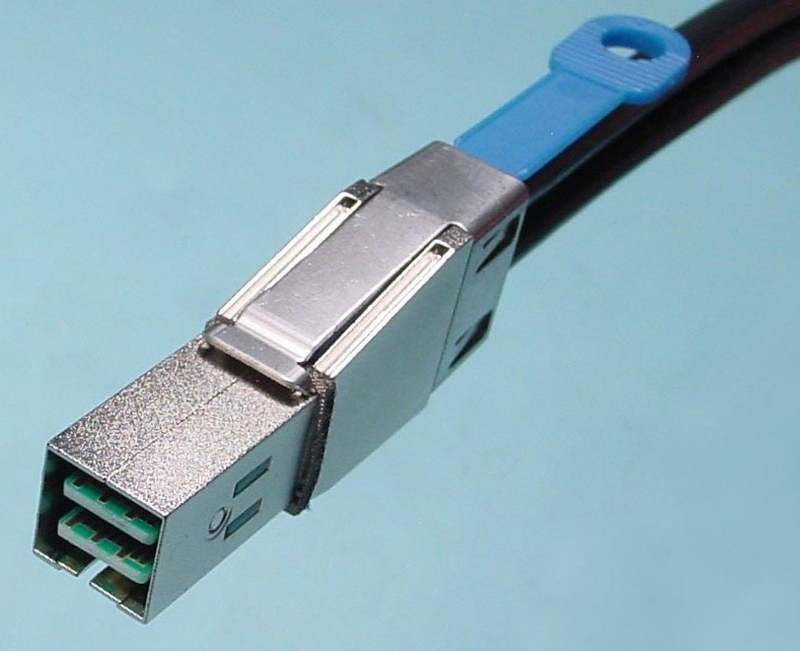 Hybrid versions of these new cables will allow for a smooth transition from 6Gb to 12Gb. 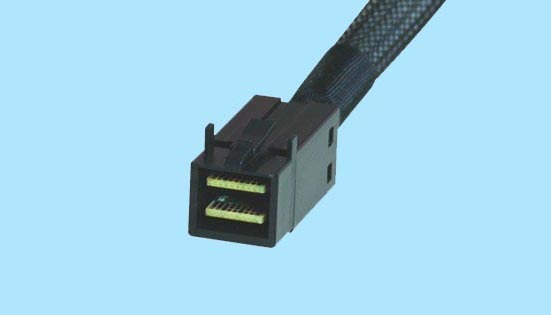 All cables are wired Host - Target unless otherwise noted.